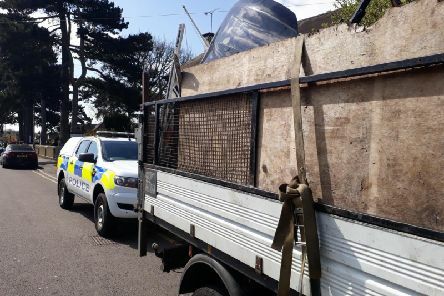 Bedfordshire Police’s Rural Crime Team has been working to tackle fly-tipping, starting with two days of action last week. 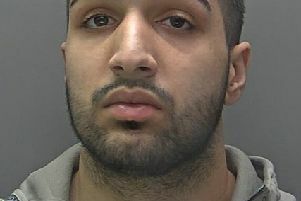 A Luton man who sent threatening and racially aggravated emails to seven MPs has today been jailed. 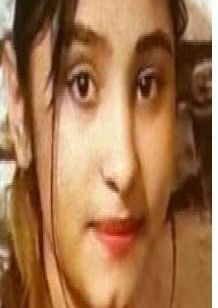 Beds Police are growing increasingly concerned about two Luton girls who has been missing from home for two days. 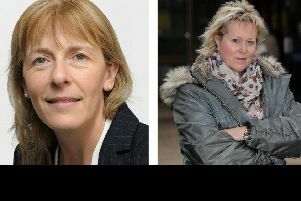 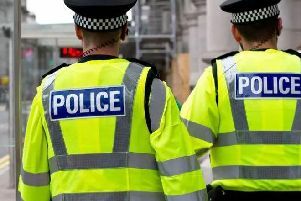 Beds Police chiefs today learned that the force will receive a £1m grant from the Home Office as part of a national crackdown on knife crime. 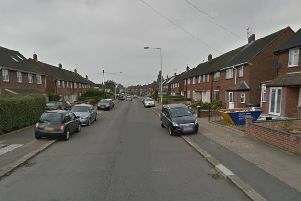 Emergency services are out in force in Farley Hill this afternoon after a teenage boy was stabbed in the leg. 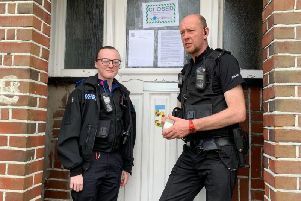 A man from Luton has been charged after Bedfordshire Police’s Boson team executed five warrants in locations across the county on Friday (April 12). 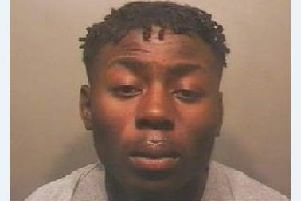 A teenager drug dealer has been jailed after officers spotted him acting suspiciously during patrols. 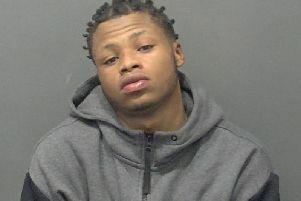 A 19-year-old gang member has been sentenced after officers found him in possession of 22 wraps of heroin during a stop and search. 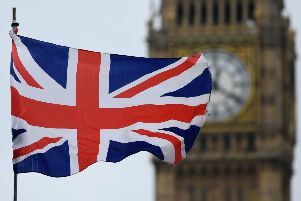 Detectives from the Met Police Counter Terrorism Command are investigating after four men at Luton Airport were arrested on suspicion of membership of a proscribed organisation, contrary to section 11 of the Terrorism Act 2000. 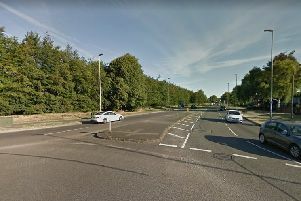 Police have thanked local residents who have come forward with information following disorder in Luton in the early hours of Saturday morning, which left one man in hospital and caused part of the A6 to be closed for several hours. 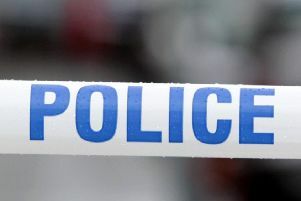 A section of the A6 in Luton was closed for more than 15 hours on Saturday (April 13) after a confrontation between a group of about ten people which resulted in one man being stabbed. 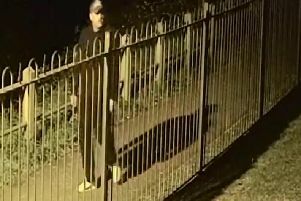 Police have released CCTV of a man they would like to speak to following an arson attack in Luton last month. 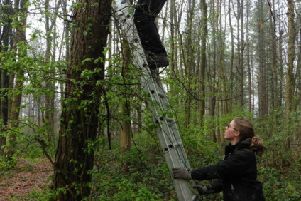 A community has rallied round after sick vandals destroyed bird nesting boxes on Dunstable Downs. 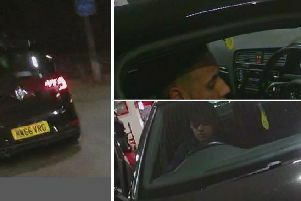 Police are appealing for the public's help to track down a dangerous driver who hit a police officer's leg. 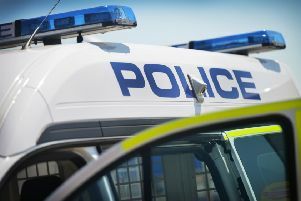 Six weeks after a man was left with head injuries on a street in Luton, officers are asking the public for help to establish what happened - including any mobile phone footage of the incident. 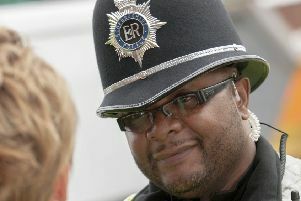 A sergeant who was caught drink driving while off-duty has been dismissed from Bedfordshire Police. 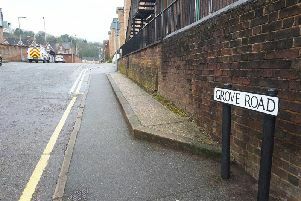 A man who had been badly injured in a Luton attack has been sentenced to eight years in prison after a shotgun, ammunition and Class A drugs were found at his home. 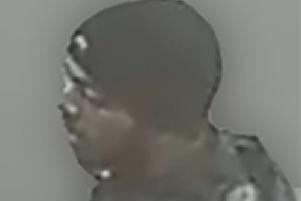 Officers investigating a stabbing in Luton on Friday, March 29, have released a photo of a man they would like to speak to in relation to the incident.